Free udemy course......... Building a website is cool, but you know what’s REALLY COOL ? 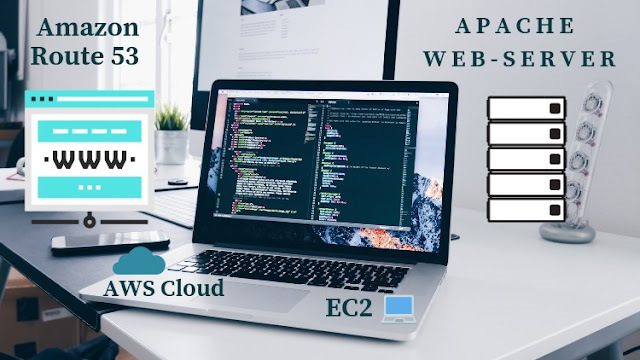 Building your own WEB SERVER on the CLOUD and then put MULTIPLE websites on YOUR OWN WEBSERVER ! No matter what experience level you are at, this course is going to walk you through all the basics of Cloud Computing, Linux, Amazon AWS and it's services like, EC2, Route 53, Domain Management, DNS and Elastic IP. Keep your EXCUSES on the side. If you're new to technology or just a beginner who just started learning about Linux or Cloud, it does not matter. I have made this course SPECIALLY for Beginners and people who want to step in the technology field. Not only will this course help you grasp the very basics of Cloud and Linux, by the end of this course you'll have a REAL-LIFE PROJECT to showcase your knowledge. This won't just be another bunch of words on your resume, you will be able to SHOW the recruiter that not only have your learnt this stuff BUT you also have build something FROM THE SCRATCH and have it on the Internet for everyone to see. 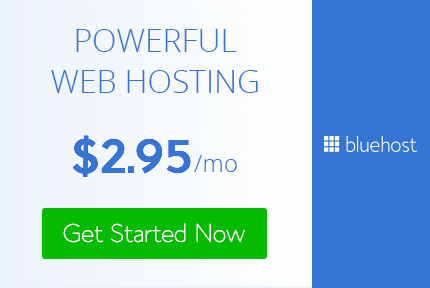 Your Own Website, Using your Own Domain, On YOUR custom Web Server that you built and configured on the Cloud.